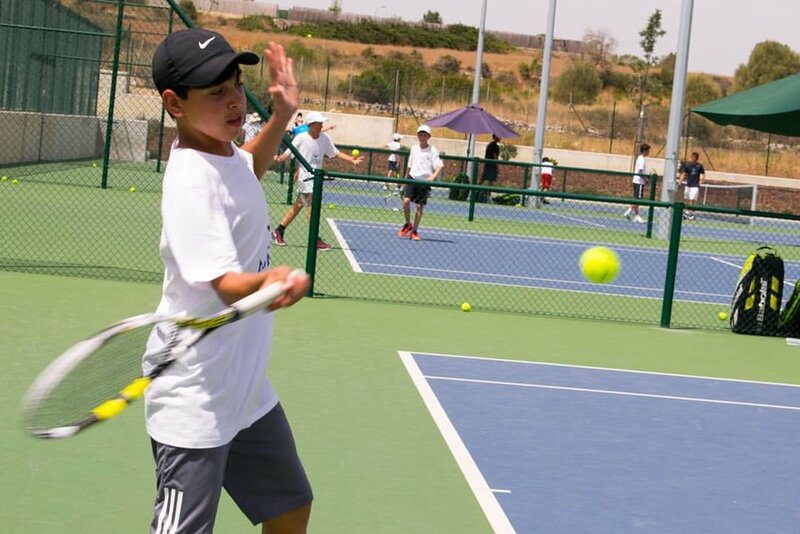 The Rafa Nadal Tennis Camp is a new tennis academy by tennis champion, Rafael Nadal, or as some people call him, Rafa Nadal. 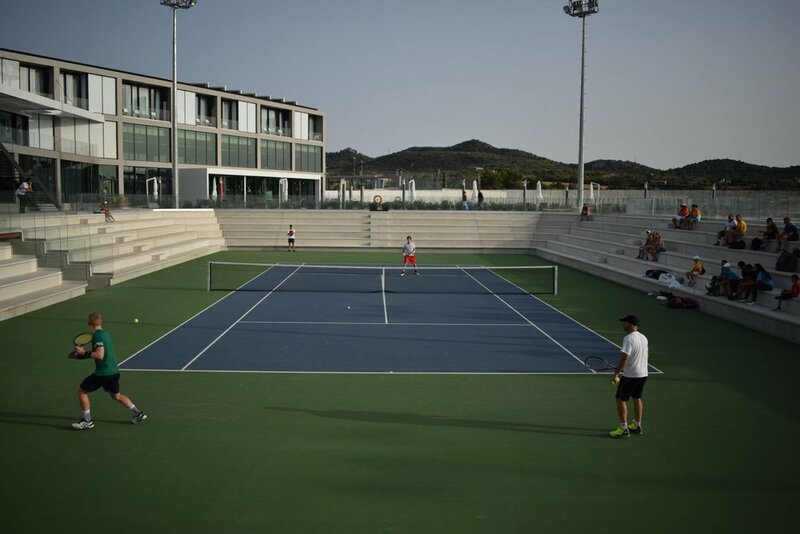 Located in the beautiful city of Manacor on the island of Mallorca, you can experience the state-of-the art tennis training facilities and high performance training that you've been waiting for. 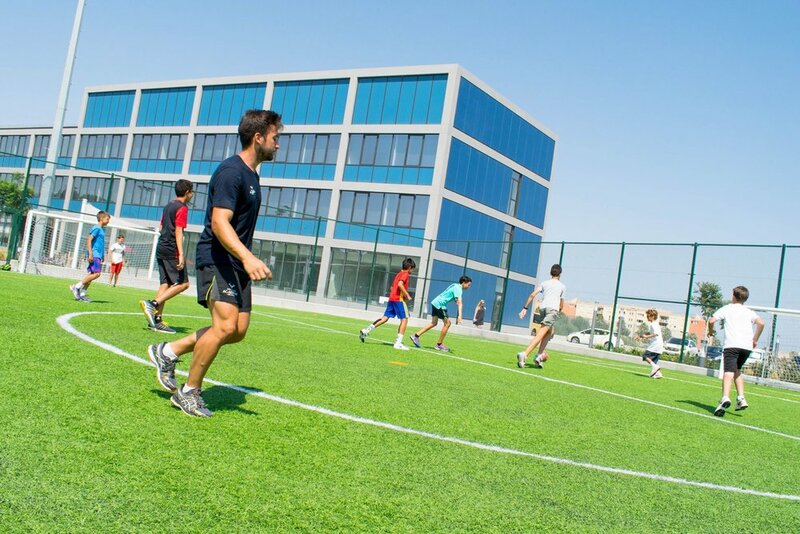 By creating this academy, Nadal wanted to provide young tennis players with the best facilities, training and academics in one place and for adults, an unforgettable experience. 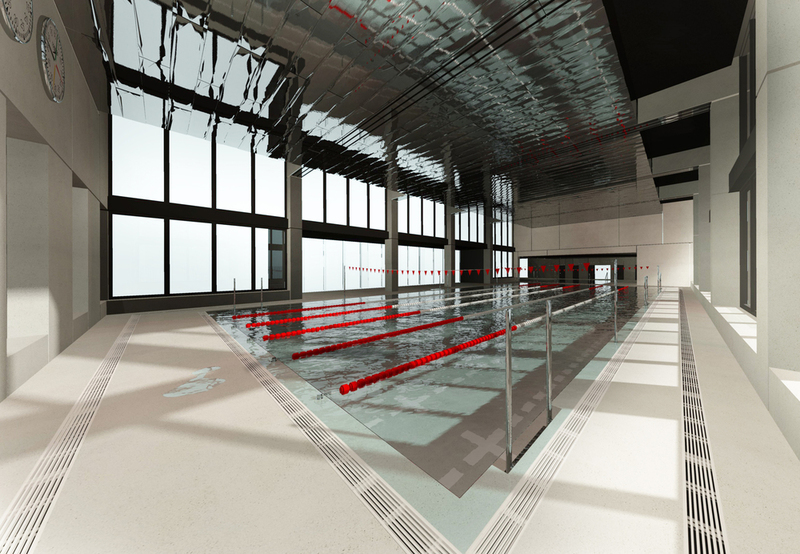 You can sign up for different types of programs: training during the year, summer camp and adult camp. Vamos Rafa! 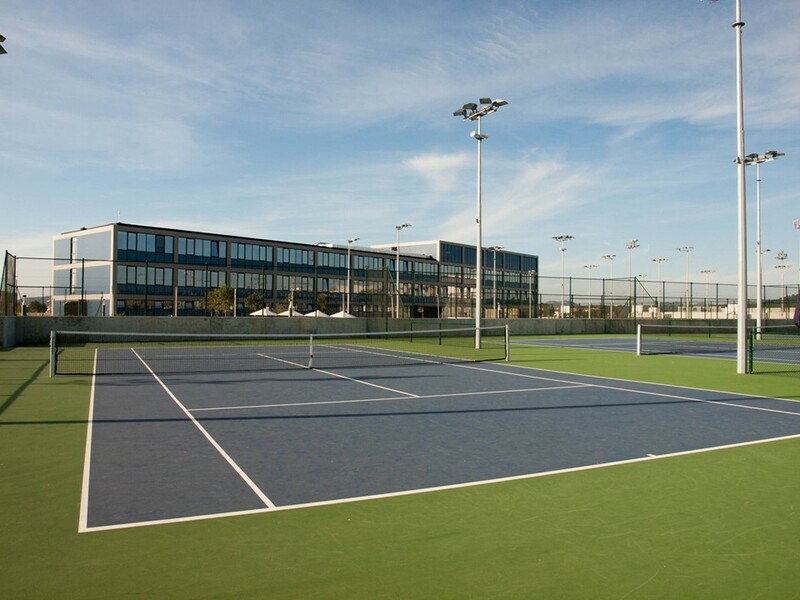 Coaches are part of the Nadal team, who bring many years of experience to take your tennis game to the next level.